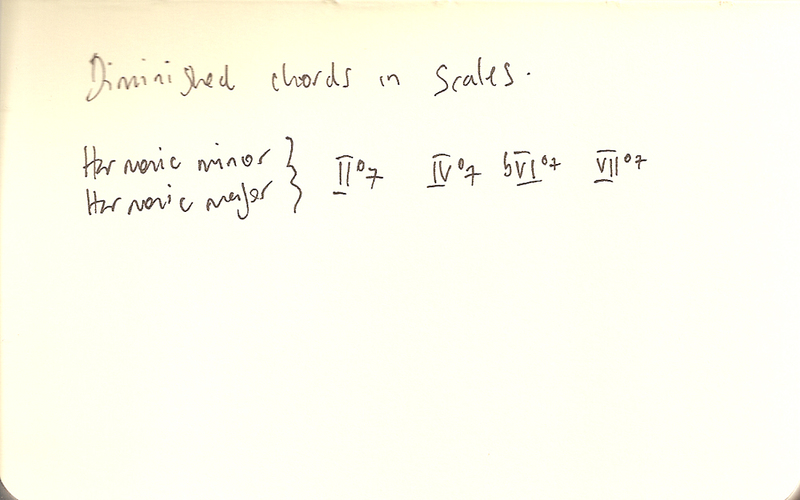 There are four locations for a diminished 7th chord within the Harmonic Minor and Harmonic Major Scales. If you treat the diminished 7th as a rootless 7b9 chord then you have four possibilities for modulation. 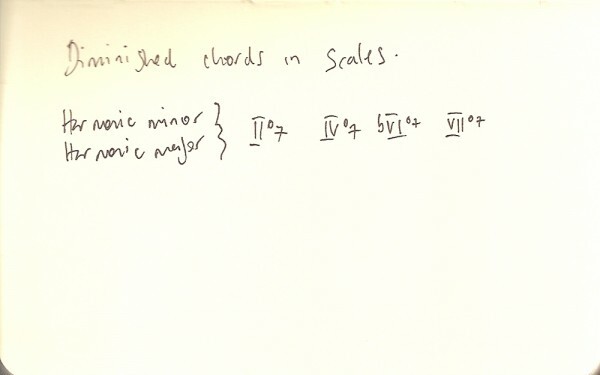 E.g., In C Harmonic Minor you have D, F, Ab and B diminished 7th chords. Look at Bº7 as a rootless G7b9 which resolves to C minor. The Dº7 can be seen as a rootless Bb7b9 offering the possibility to modulate to Eb major, (the relative major of C min), or Eb min. The Fº7 can be seen as a rootless Db7b9, which can take you to Gb maj or min, and the Ab˚7 could be a rootless E7b9 which would take you to A min or maj.